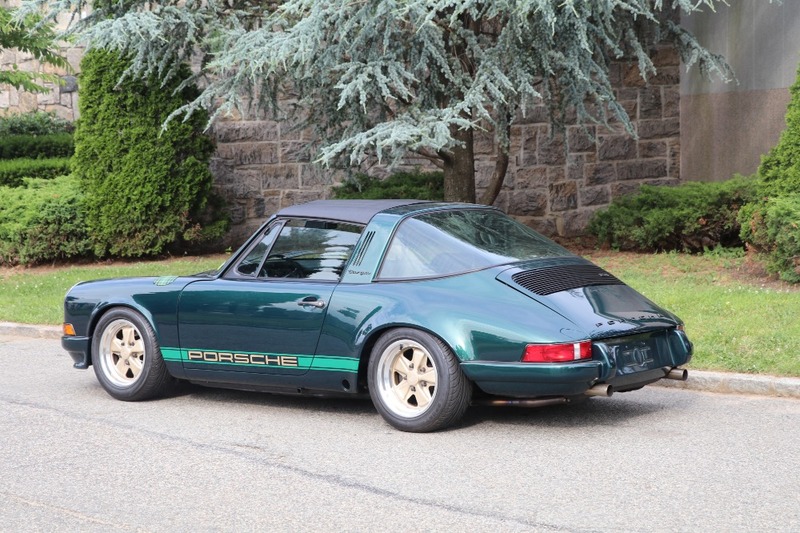 This 1973 Porsche 911T Targa is in absolutely beautiful condition. 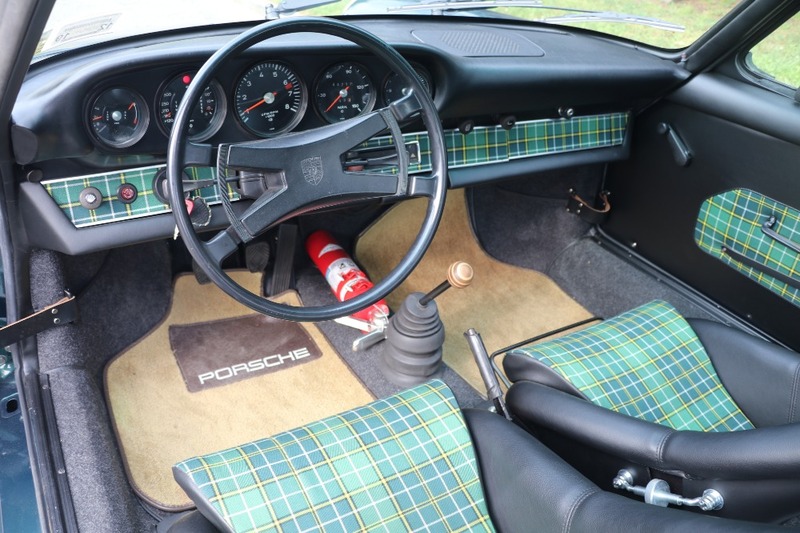 Green with plaid interior. This car has been very nicely modified with loads of money invested. Original floors with zero rust. 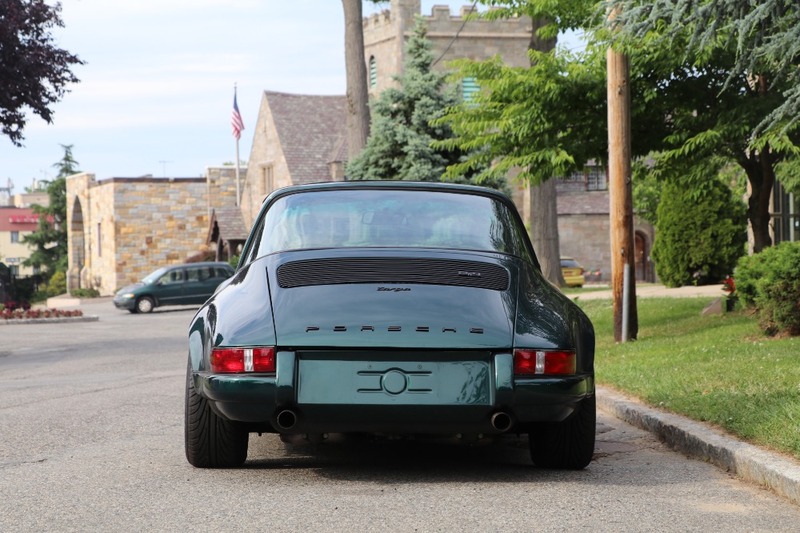 Carrera steel flares, RS front and rear bumpers. 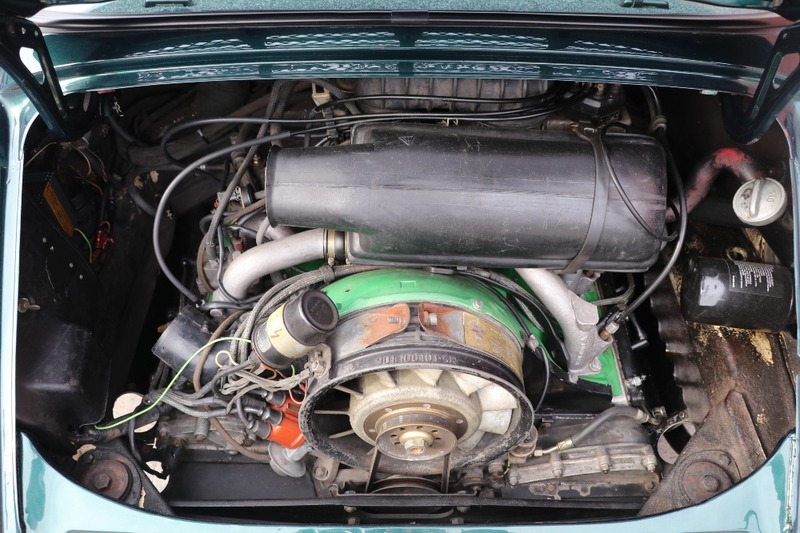 Rebuilt 1977 911S 2.7 engine and 915 gearbox. Excellent paint and interior. Sitting nice and low on 15x7 and 15x8 Fuchs wheels. 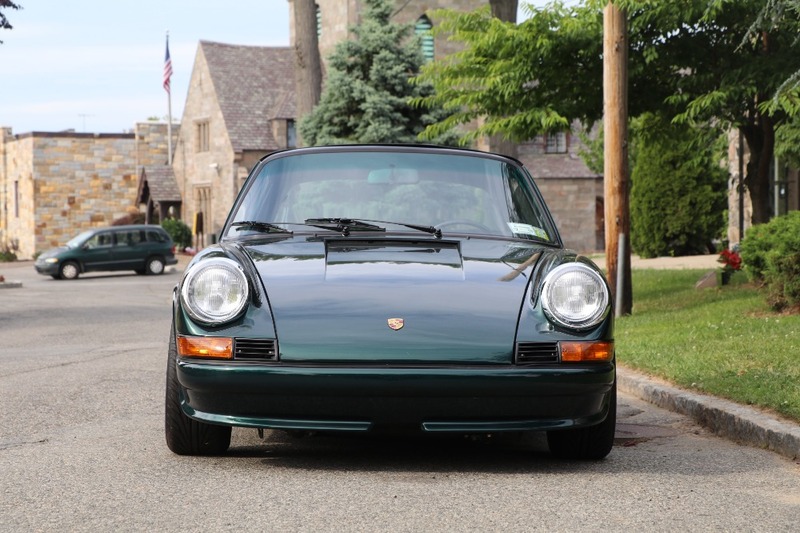 Super clean from top to bottom, this 911 runs and drives phenomenal. All the quality work is freshly done. 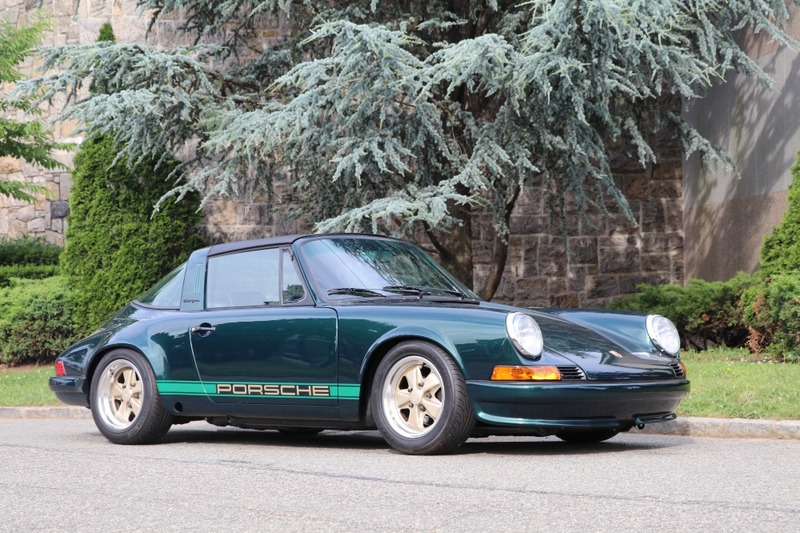 An inspiring opportunity to stand out from the crowd and drive a unique yet classic 911.